* Safe, certain, dependable = Neutral: Neutrals are the norm when it comes to exterior color preferences. Fifty-three percent of Americans would choose neutral colors such as beige, white or gray for the exterior of their home. In fact, if you want the latest on-trend curb appeal, consider shades of gray, which have grown in popularity by about 5 percent over the past four years. Gray is very versatile – it can easily be mixed and matched with just about any accent color and trim selection. 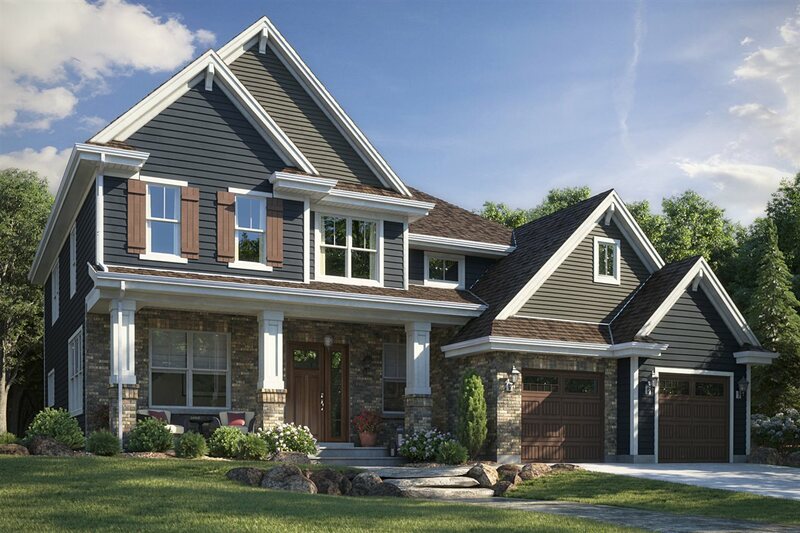 Thirty-seven percent of homeowners say they did not get to choose the exterior siding on their home. If you’re part of that group, what better time than the present to update the look of your house (before the holiday season kicks in)? Doing so could also add significant value to your home. According to the latest cost versus value survey by Remodeling Magazine, upgrading to vinyl siding recoups 76 percent of the project cost on average. This entry was posted in Real Estate on August 28, 2018 by Mike.